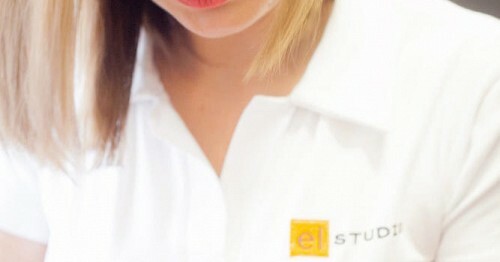 It is the latest open of El Studio, dedicated to people who live in 13 Septembrie, Panduri, Cotroceni areas. 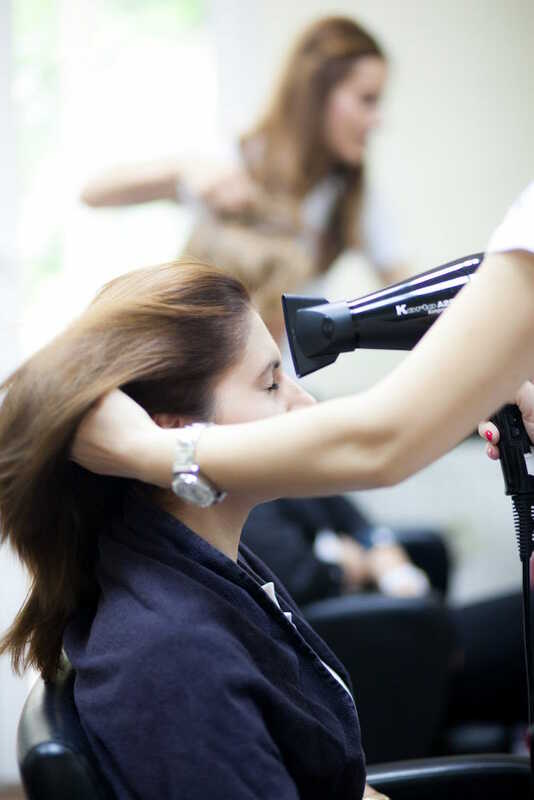 Our goal is to make people feel relaxed on our expert’s good hand; this is the reason why we use the best beauty products and the latest technology. 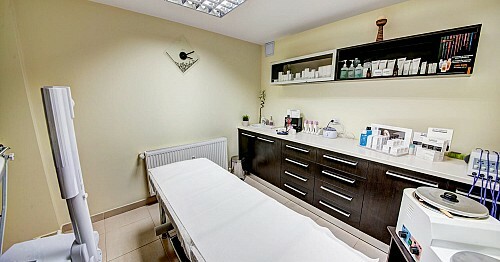 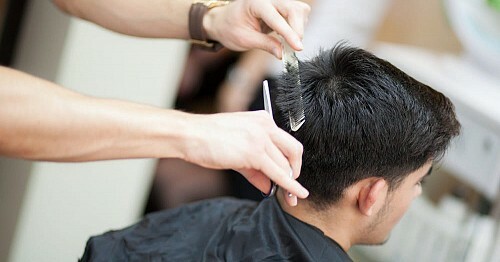 We present updated list of prices for beauty treatments, hairdresser and barber. 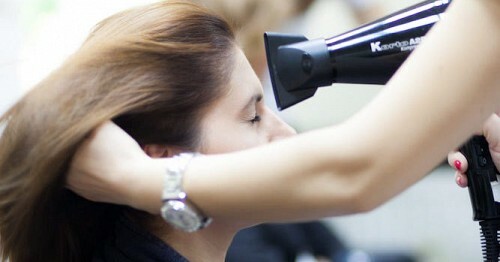 The prices below are exclusive in salon El Studio 13 Septembrie.